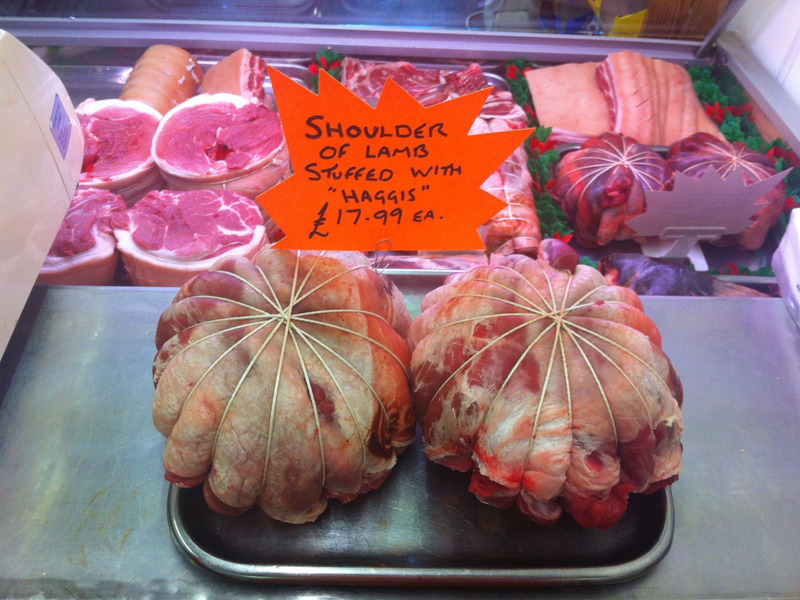 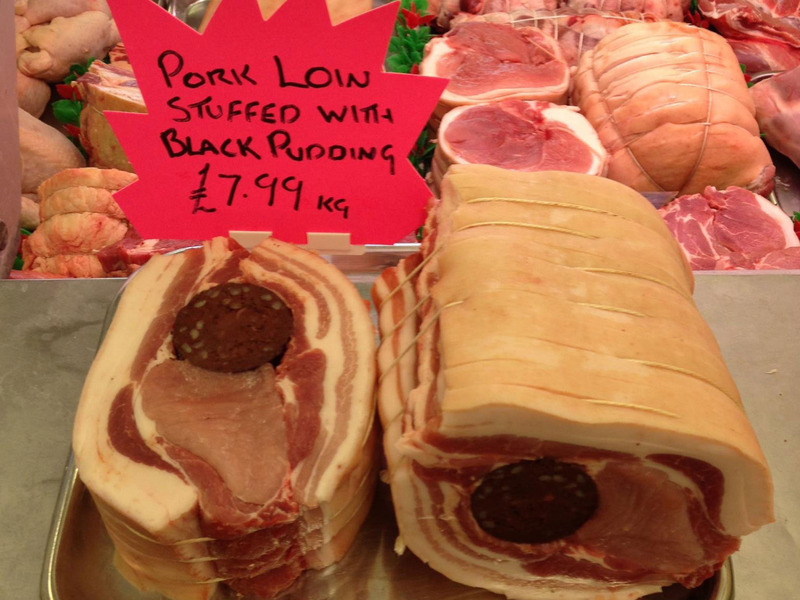 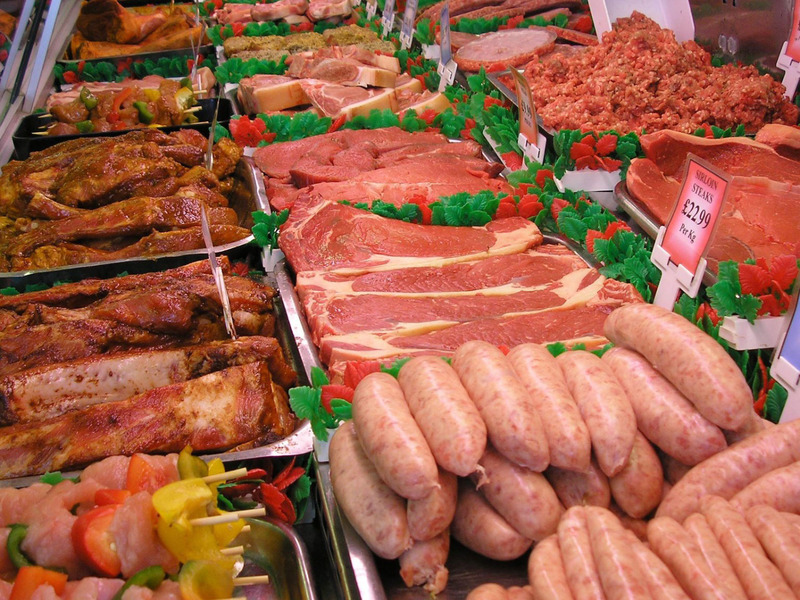 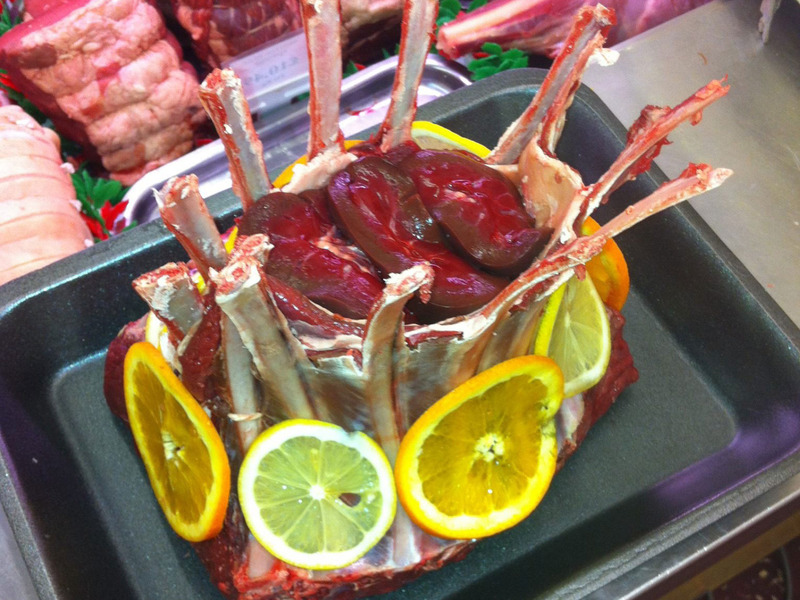 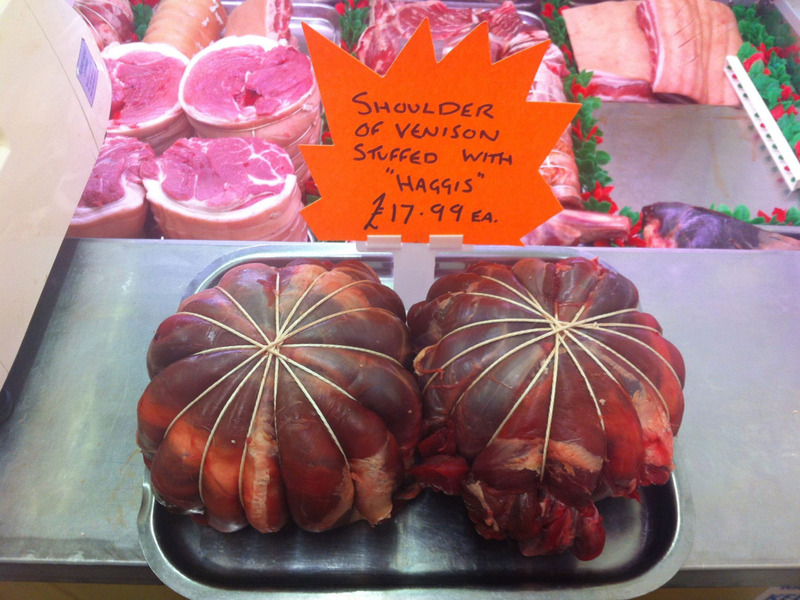 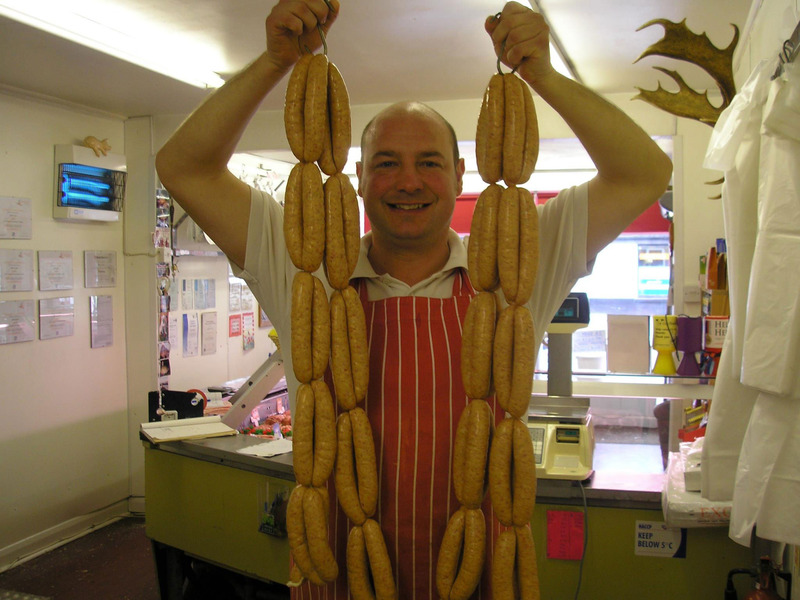 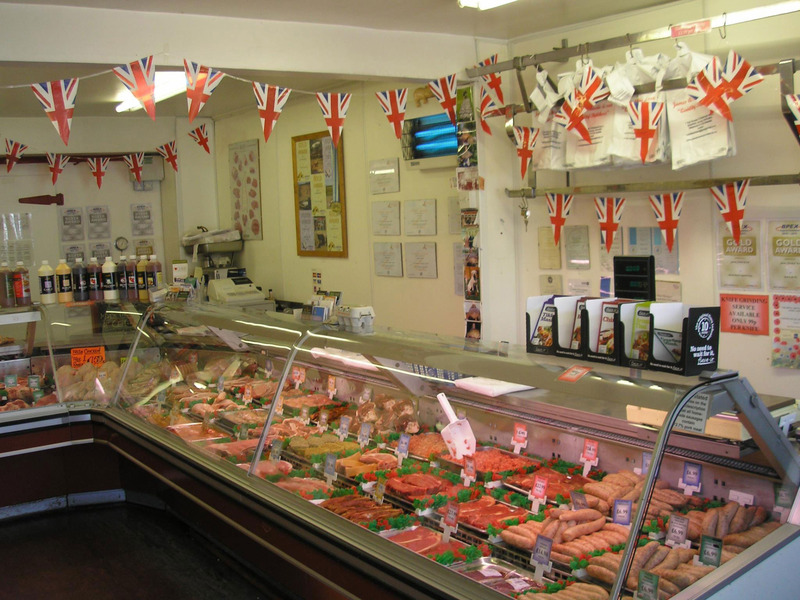 Open seven days a week, James A Harris & Son Quality Butchers are a traditional family run butchers shop. 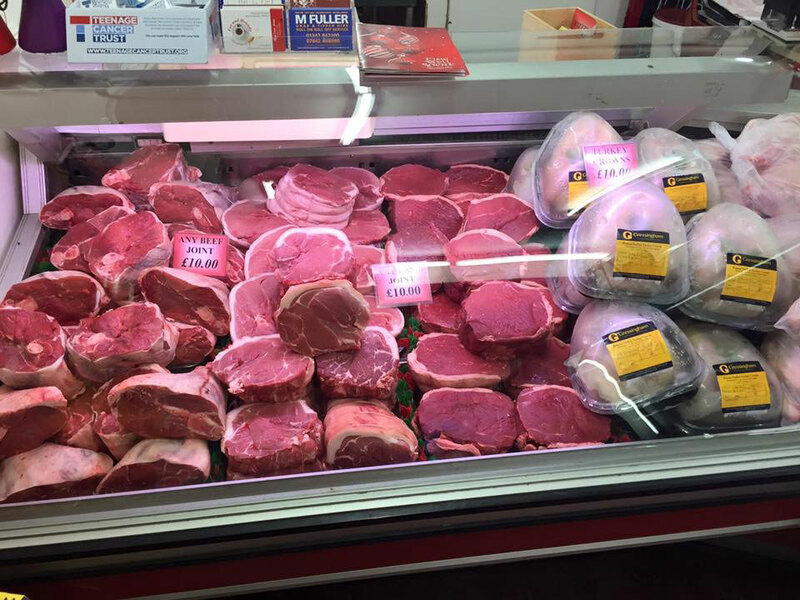 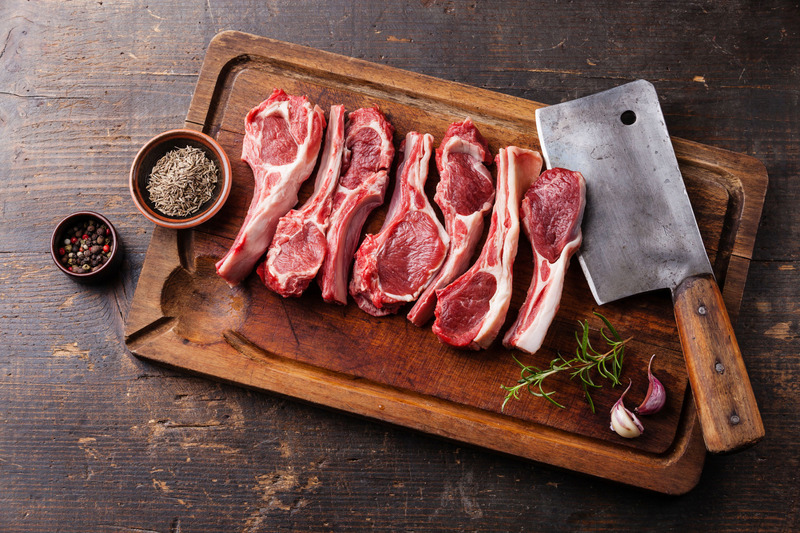 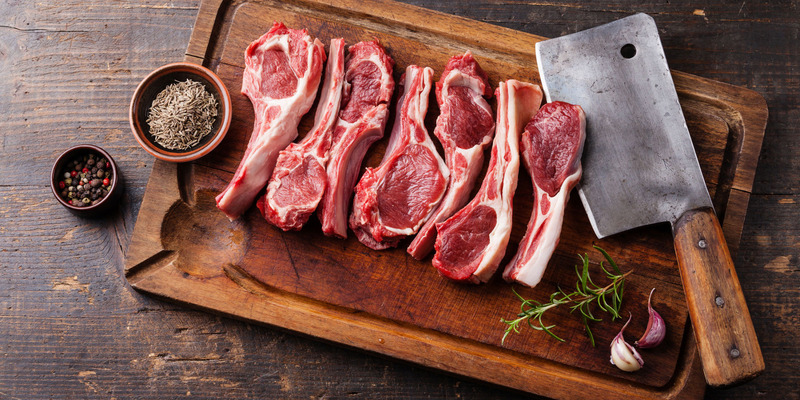 Our team of butchers and staff have very high standards and are always willing to provide as much advice and help as you need on how to store and cook your food. 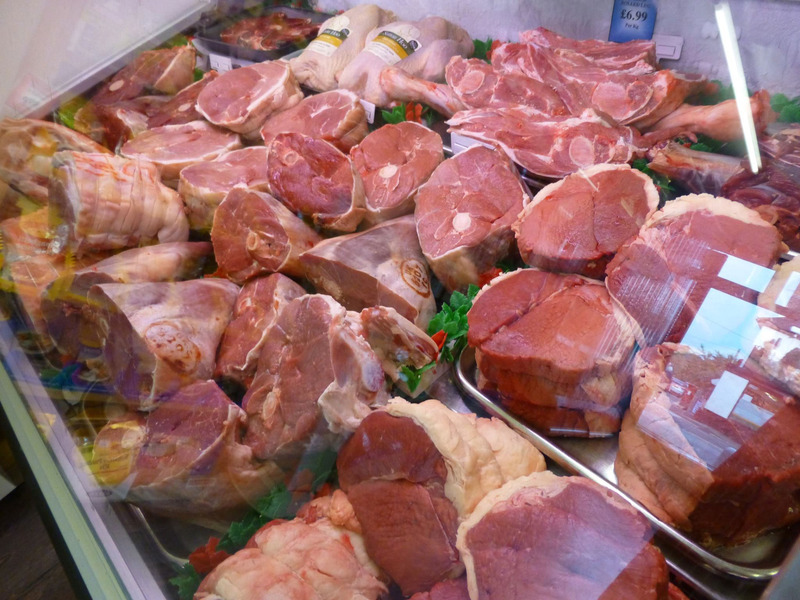 Conveniently based in the centre of Smallfied, and with free on-site parking, our shop is full of the finest fresh meat and seasonal local produce. 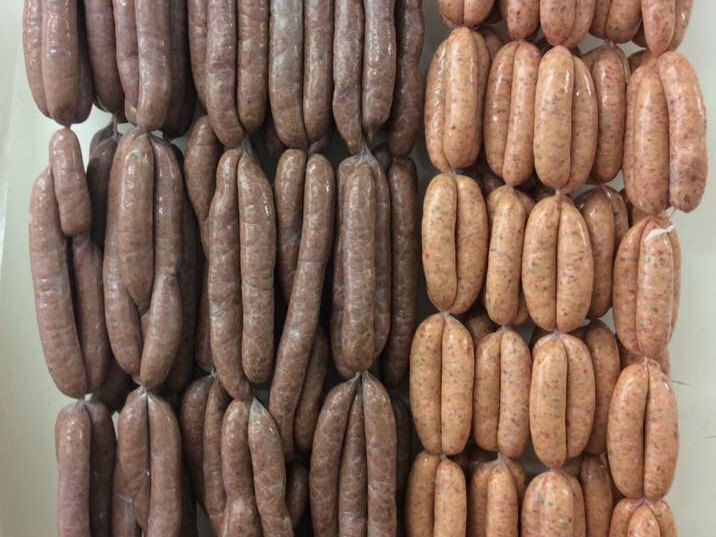 Our home made hot cooked pies and Smallfield pasties are something of a local legend and customers come from far and wide to buy them. 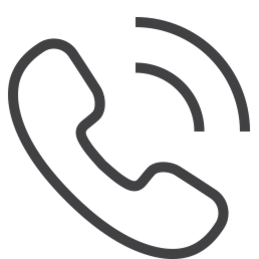 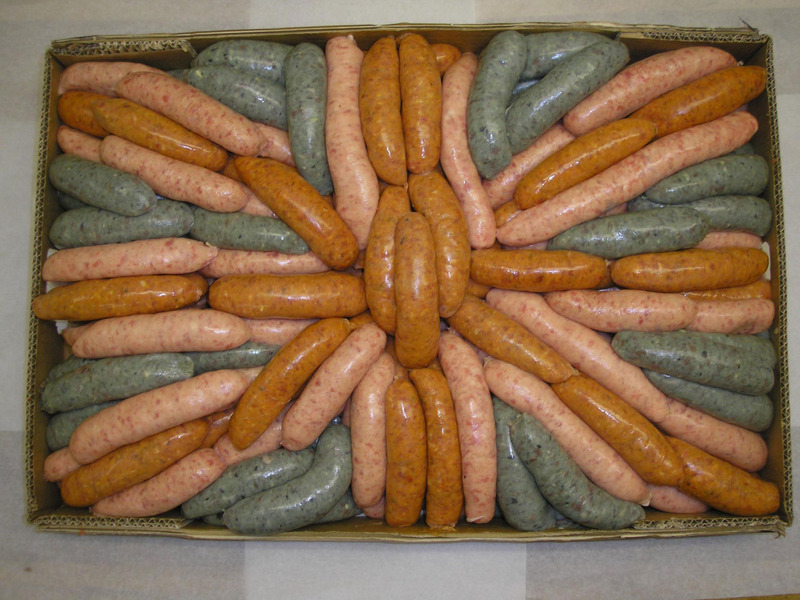 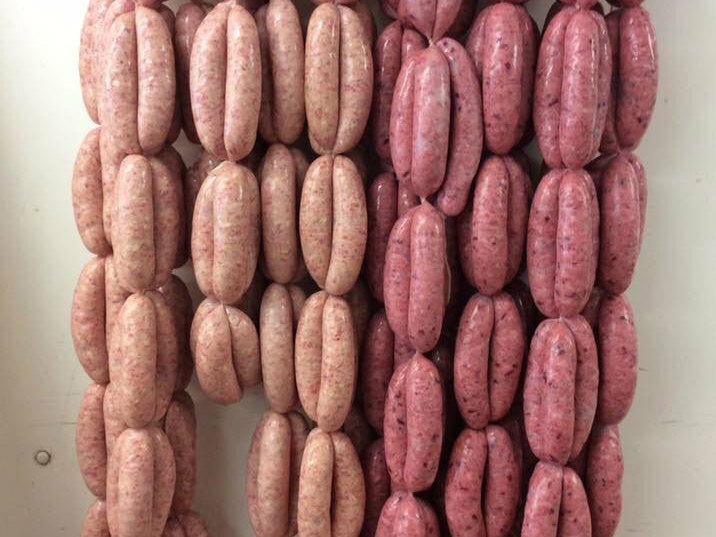 We are passionate about quality food and freshness and believe in supporting local farmers and suppliers to source meat, poultry and game locally whenever possible.